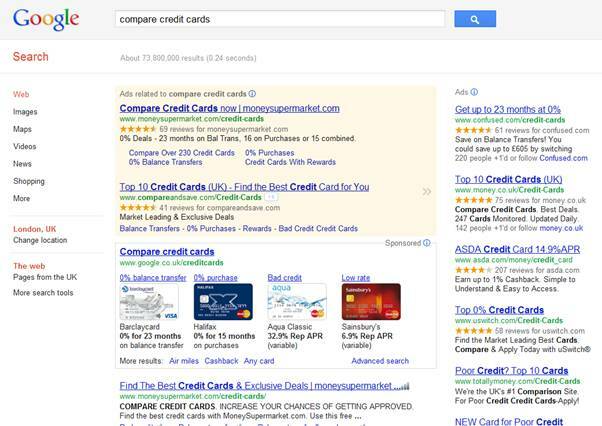 For some time now 'affiliate' sites have been viewed in a bad light by Google. After the Panda and Penguin updates, many affiliate sites began to see their rankings drop dramatically in the search engine rankings. At a summit in 2010, Frederick Valleys (Google) said that affiliate sites were 'just an unnecessary step in the sales funnel'. Similarly leaked Google rater documentation showed that raters were told to treat 'thin' affiliate sites as spam and mark them as such. The result of this logic was that Google's duplicate content updates (i.e. panda) eliminated most affiliate sites who just copied blurb/info straight from the main site (note this is a problem also felt by e-commerce sites who copy product description straight from manufacturers website). 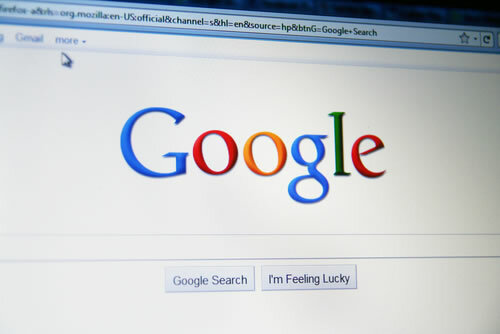 Similarly, Google began to penalise sites with 'too many' adverts above the fold, so more and more sites began to see their rankings drop as a result. Yet many of these sites were low quality anyway and where an affiliate site offers nothing more than a gateway through to an actual site or page selling the service, they are clearly offering not much more to the shopping process. "Avoid ‘doorway’ pages created just for search engines, or other ‘cookie cutter’ approaches such as affiliate programs with little or no original content"
The solution is therefore to add unique content and value to the user. No site will perform well in the search rankings without these features, affiliates are no different. The other problem with affiliate sites is the great number of outbound links. Unless those outbound links are to authority sites or add value to the user and are relevant to the site in general, they are likely to be viewed as a negative. This is especially the case where outbound links outweigh the number of inbound links. As a result, Google's head of webspam Matt Cutts has said that you should probably add 'no follow' tags to affiliate links to decrease the chances of being indirectly penalised. "Based on your search query, we think you are trying to find a credit card. Clicking in this box will show you credit card providers who can fulfill your request. Our service is free to you but to operate this service, we are compensated by some of the providers." Notice how Google inform you that they are being compensated, yet they're right at the top of the results and how much unique content or value do they add to the process? When Google is starting to add their own service and putting themselves right at the top of the main organic listings, how much will other sites start to suffer? Only time will tell. In the meantime we have to deal with Google's love/hate relationship with affiliate sites.